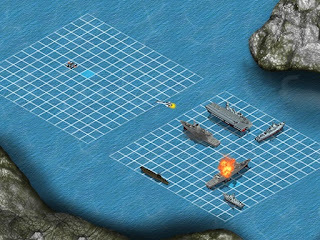 Looking for multiplayer game then, here is battleship war multiplayer game. Try to hit all of ships of enemy and make a victory. Collect more and more points to buy special power.